This means a transfer of chemically bound solar energy from primary producers over consumers of different levels to the decomposers. It is performed by repeatedly feeding and food are. Krill is a small cancer that finding is only in schools. There are about 125 million tons of krill in the Southern Ocean around. The eggs are laid in the open sea. The eggs fall in to a depth of up to 2000 metres, thus they are protected from predators. After the larvae are hatched, they swim back to the surface of the water. This can take up to a month. They swim back towards the coast and eating up reserves so that they survive the winter. 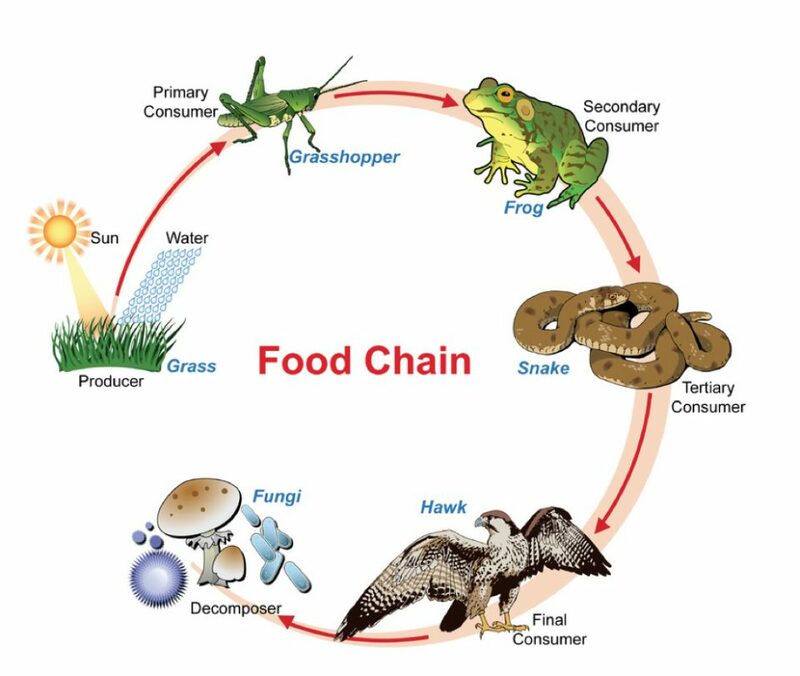 Thus, the food chain cycle begins.